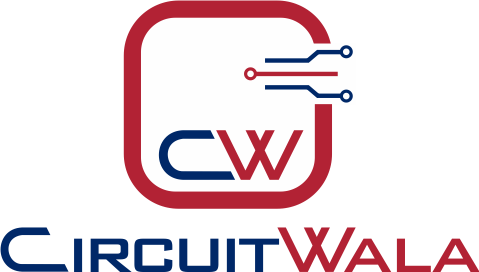 Our list of printed circuit board assembly capabilities allows our PCB customers to have the convenience of a “One Stop Solution” for their manufacturing and assembly needs.Circuitwala offers full Turn-Key and partial Turn-Key Circuit Board Assembly Services. We focus on both rigid and flex PCB assembly. In Full Turn-Key PCB, we handle everything including making circuit boards, ordering components, online order tracking, quality inspection and final assembly. In partial Turn-Key, you can order the PCBs and partial components, we will fix the remaining parts for you. How to get a quote for Circuit Board Assembly Services? PCBs Online Quote: You can get a PC board price instantly by providing few basic information. All PCBs will be electrically tested. Click PCB Quote Online to get a quote now. Labour Assembly online Quote: This is also an instant quote. You can get the labour assembly cost in seconds. Click PCB Assembly Quote to get a quote now. BOM Pricing: Send your BOM (Bill of Materials) to email address, we will email you the BOM price in 24 hours. BOM must include the quantities, reference designators, and manufacturer name and manufacturer part number.